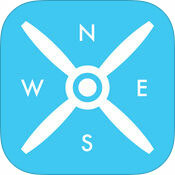 httpv://www.youtube.com/watch?v=mj-5I391PPQ Positiongames inform the simmers community that their flight tracker iOS app, FSXFollow, has been updated for P3D V4 compatibility. The new client software should be downloaded from here, and watch this video for the introduction of the new features. 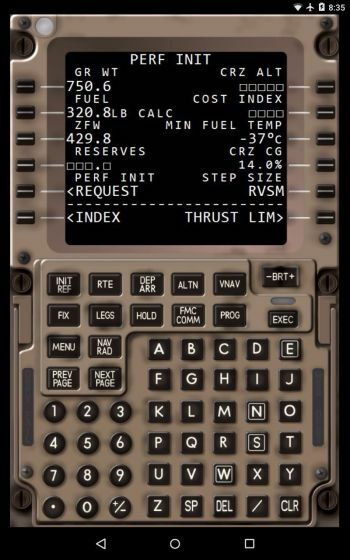 Before you fly a 767, a useful utility appeared at simMarket store : the B767 Takeoff Performance Calculator computes the V Speeds reference according to your flaps settings, your airport runway and the assumed temperature. 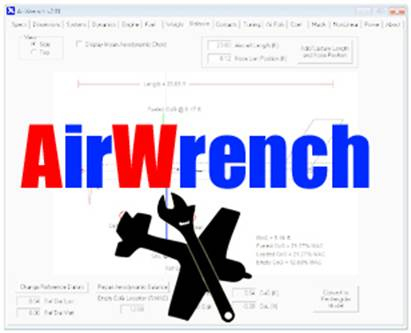 The author Nikola Jovanovic has other specific programs for more aircraft types : Boeing 737, 787, 777..
Made for aircraft developers, Flight1 sells now a new tool with a user-friendly interface to create flight dynamics for various flight simulators : AirWrench. Among them, we find of course P3D, FSX, FS9. You’ll get all detailed information here. 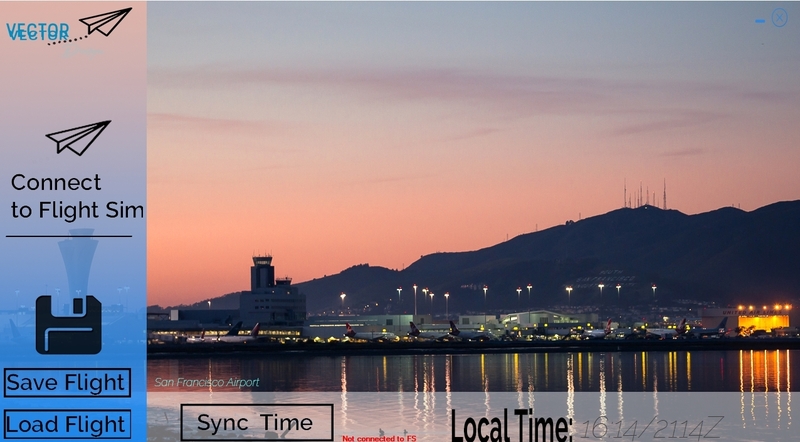 FSEquipment is a new tool for FSX, P3D or X-Plane : it detects the current location of your aircraft, and synchronizes your simulator to its local time. Every minute, it saves also your flight so you can restore it in case of a computer crash. Use your smartphone or tablet (iOS or Android) as a remote CDU for PMDG is possible thanks to Mark Foti. 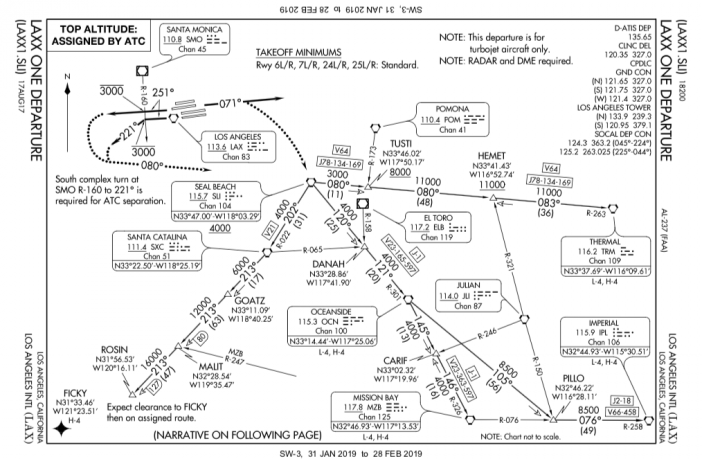 He has released the version 2 that adds the support of PMDG 777 beside the 737 NGX. A full licence requires you to pay 5 EUR. 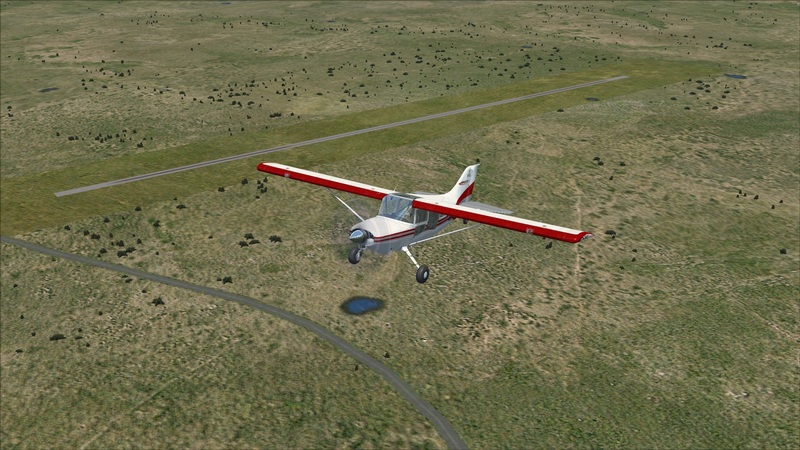 FSX Scenery designer? SODE it! 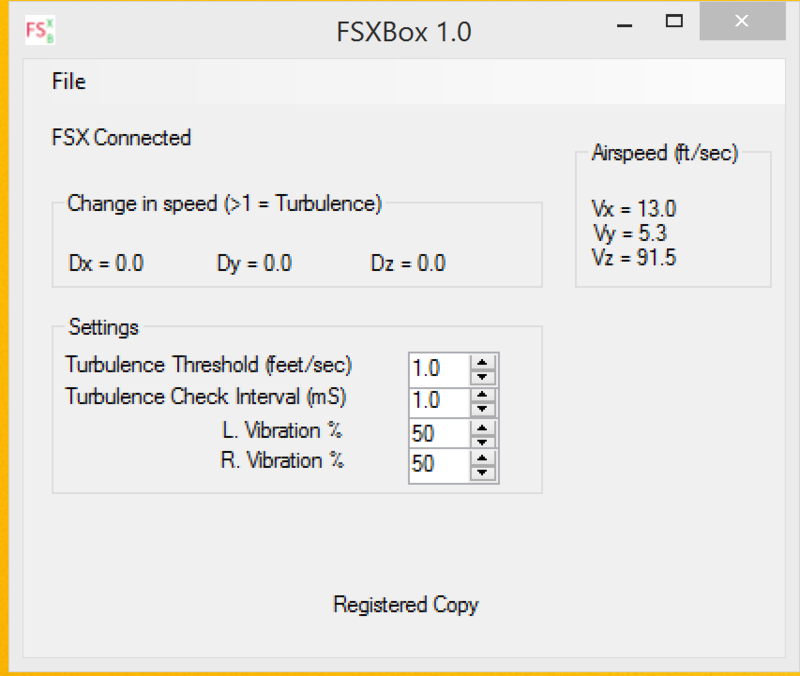 Today Jeff Balk released his tool FSXBox which gives Xbox controller users the ability to receive turbulence through vibrations on the controller. If you use a controller then you may want to take a look. FSLoadMaster from PegasusWeb is an inexpensive, stand-alone, tool, allowing you to calculate fuel burn – and thus loading – for a wide variety of aircraft in the FS world. A new update to version 3, which is free to existing users, brings three new aircraft profiles, direct load of performance data from MSFS titles, an improved load page and more – all of which can be seen by visiting the product page, from where you can also download the current manual and tutorial for the package. http://www.youtube.com/watch?v=7S0qrn1xoPI FS2Crew have also got some PMDG news today, in the form of version 1.5 of their package for the Boeing 777 series. 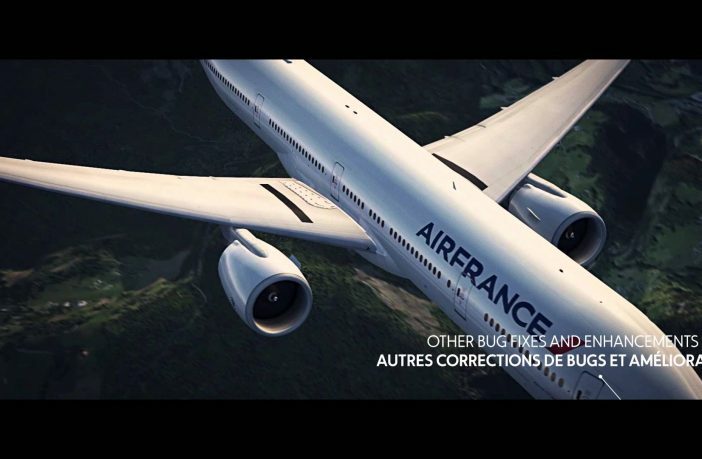 The new version brings, as you might note from the video, a French flight crew, as well as bug fixes and enhancements. If you already own the FS2Crew 777 package, then it’s a free upgrade. Otherwise, check the product out here, to add it to your collection.